PRICE IMPROVEMENT! 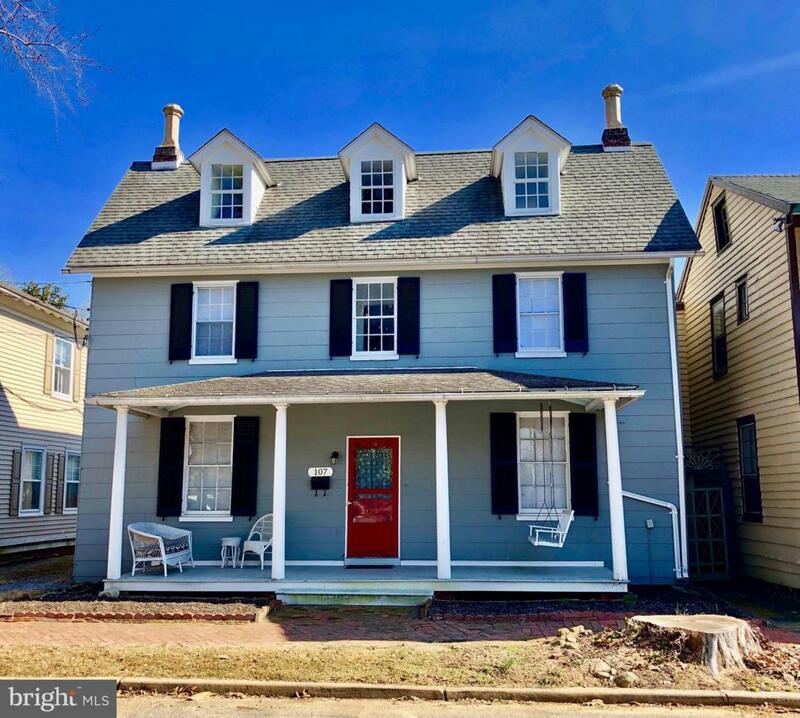 Historic Downtown beauty with numerous recent upgrades has a potential FIRST FLOOR MASTER, sought after off street/driveway parking, within ONE block of the new & improved Chestertown Marina, and in the HEART of everything Chestertown has to offer. Totaling four bedrooms - with the possibility for two more, two bathrooms, gorgeous hardwood floors, huge kitchen with stainless steel appliances, the perfect front porch, and a cozy, low maintenance backyard full of raised bed gardens and entertaining space! What more can you ask for in a Downtown home? A must see.